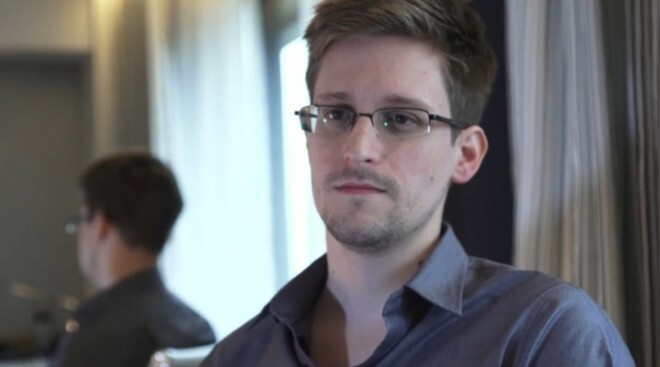 More fallout from Edward Snowden’s revelations at the NSA, basically the government required the founder of lavabit to hand over all the keys to his user’s data. The order that was given to him could not be discussed in public and is worded in such a way that makes it a felony to mention or provide the letter to anyone. These are national security letters. But rather than providing these keys to his users data, he shut down his business. It’s dangerous to think that other companies have been compelled to provide the same keys and cannot talk about it publically in any way shape or form. Luckily this man has stood up and we know what the government asked. Now we can’t trust any US corporation to secure our data for us. This means the NSA has access to our bank accounts, our e-mails, and everything that is and isn’t secured with keys in the United States. And nobody can talk about it. All it takes is one rogue NSA agent to provide the private information of a congressman, president, or supreme court judge that is captured with this program and the NSA will probably be shut down. But until that happens everyone one of us in the world that isn’t part of that class of persons must live in fear of our government reading our personal communications. So we must keep that in mind as we use the internet in this digital age.